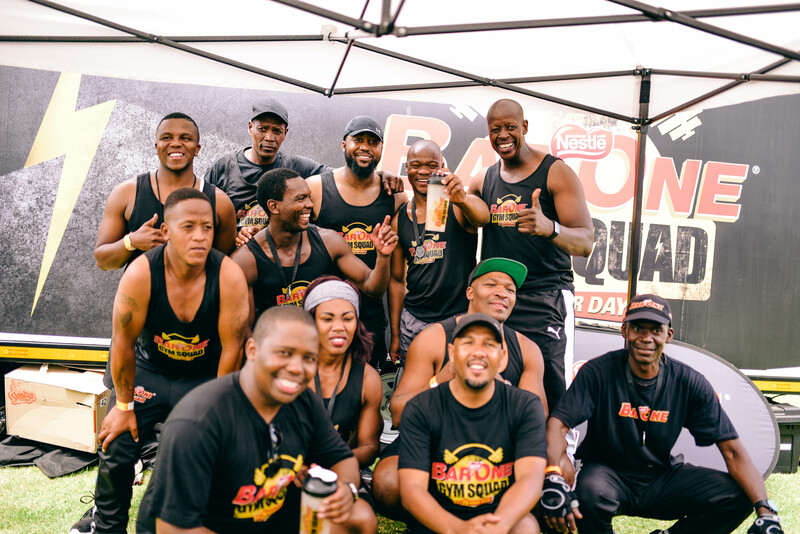 On Saturday, 20th January, the University of Johannesburg Soweto Campus was abuzz with community members as they gathered for a morning workout at the Bar One Gym Squad Finale. Gym squad was formed two years ago across different regions – Soweto, Pretoria, Bloemfontein, Mamelodi, Durban, Cape Town. An initiative by the Bar One brand where they encourage members to live an active lifestyle, at no cost. Saturday was no different, as leaders from different regions including S. A’s prominent rapper, Cassper Nyovest, all gathered at Soweto as early as 6 am for a fun work out session. The end of the session saw Cassper performing his hit songs, participants being rewarded with medals and a specially created Bar One shake.